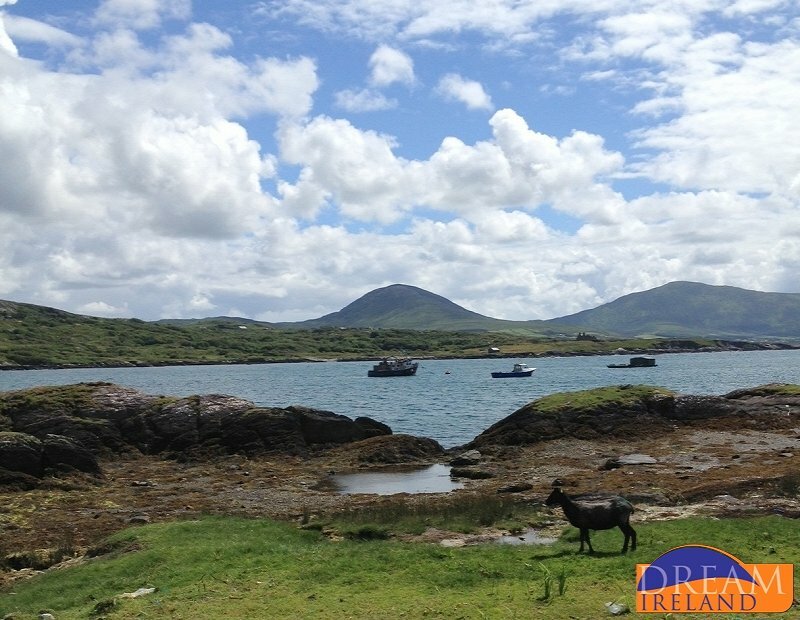 Welcome to the Dream Ireland special offers page giving details of all our current offers, deals and promotions. 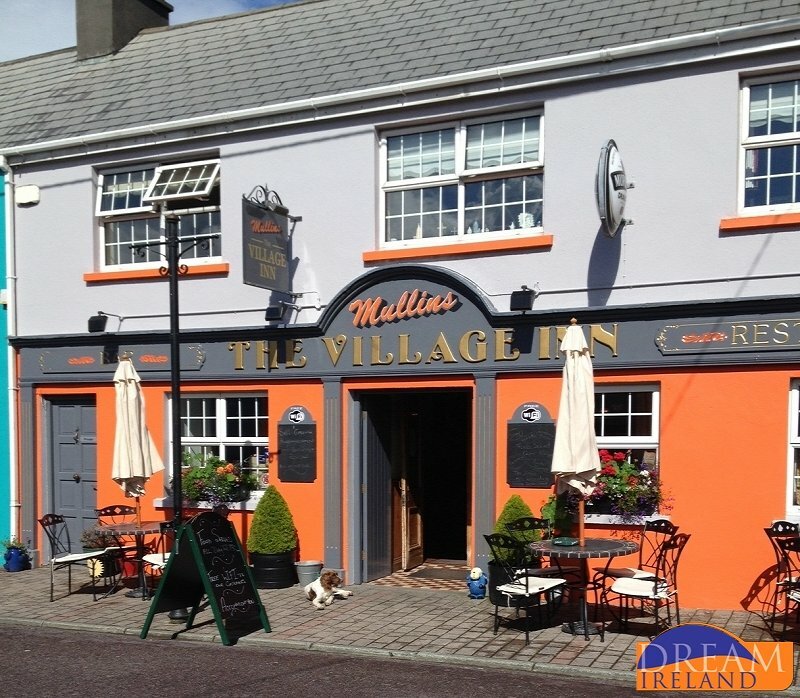 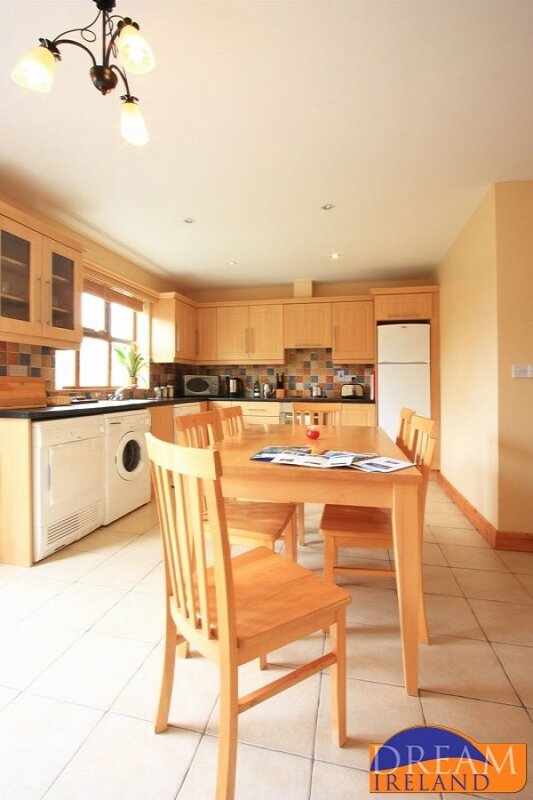 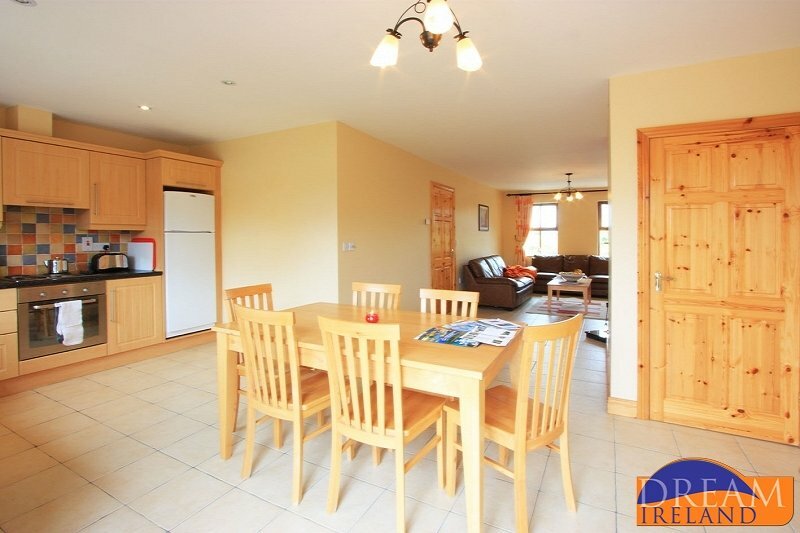 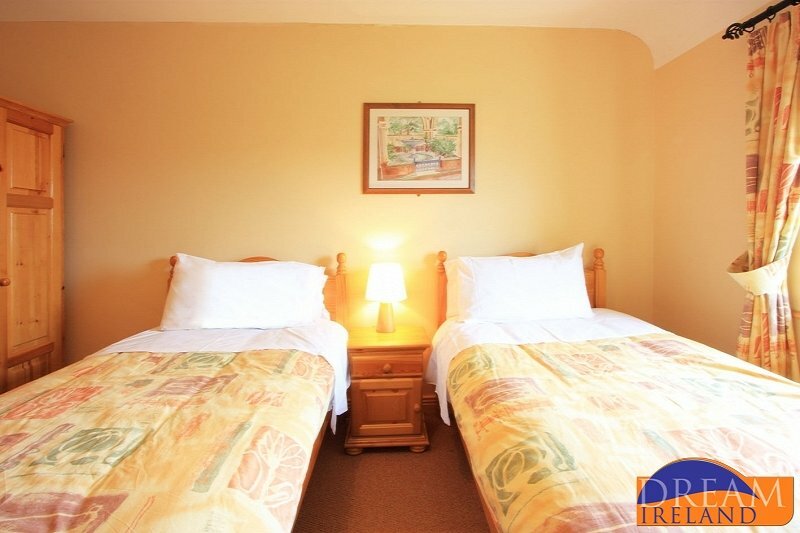 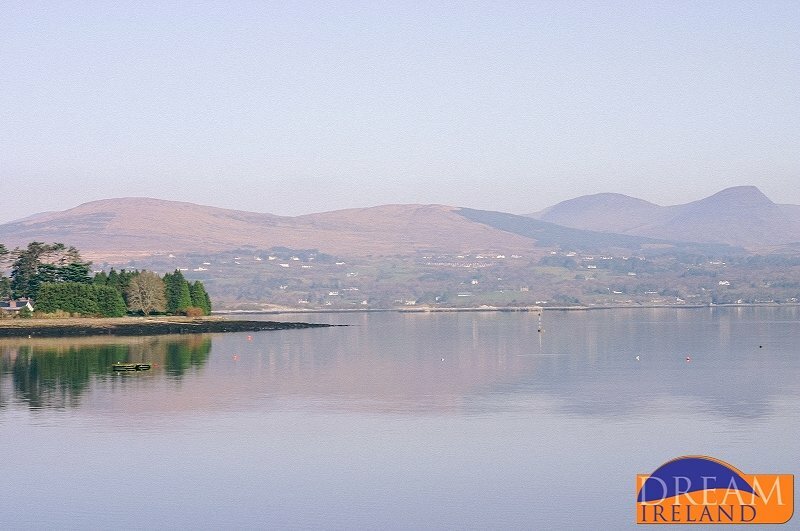 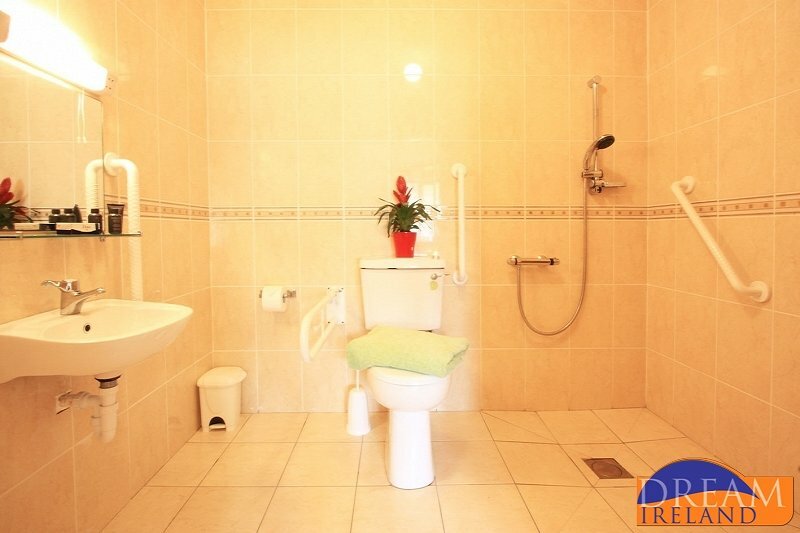 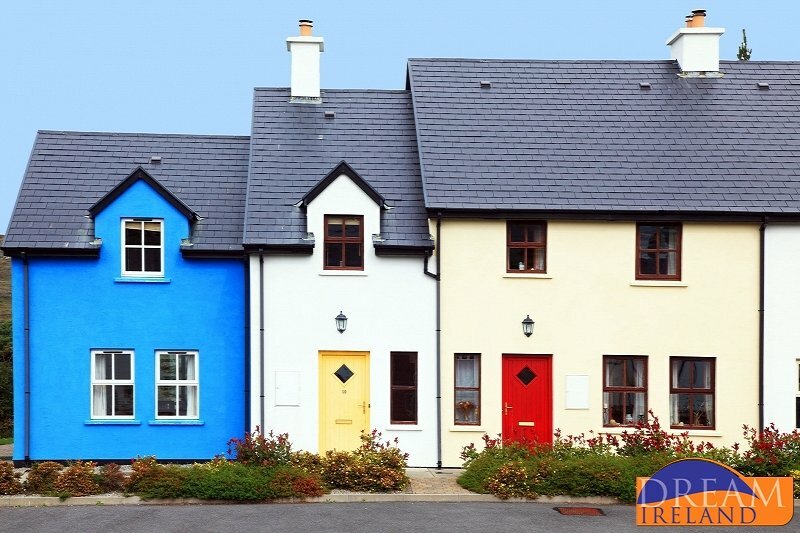 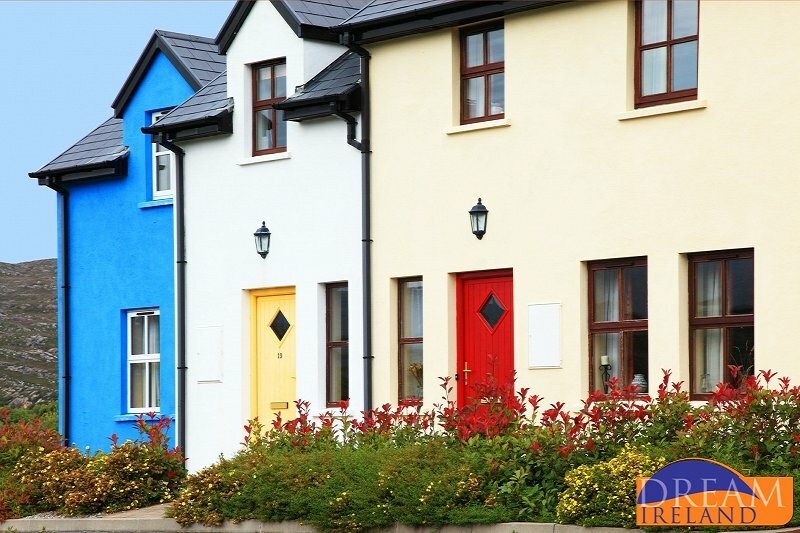 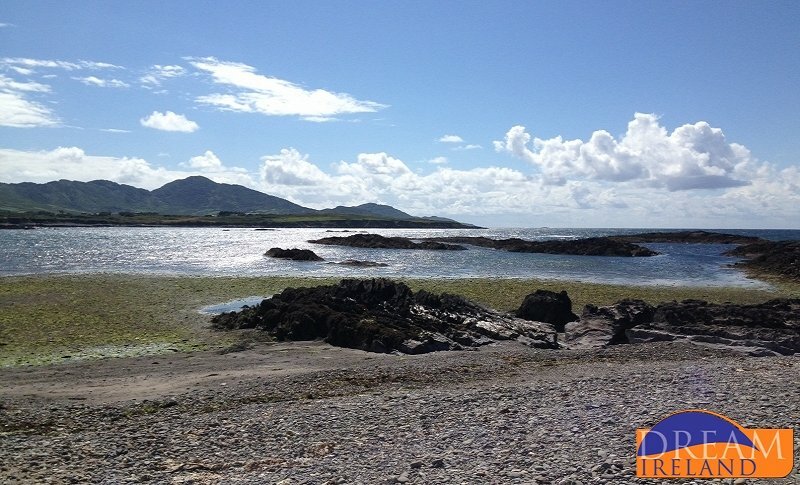 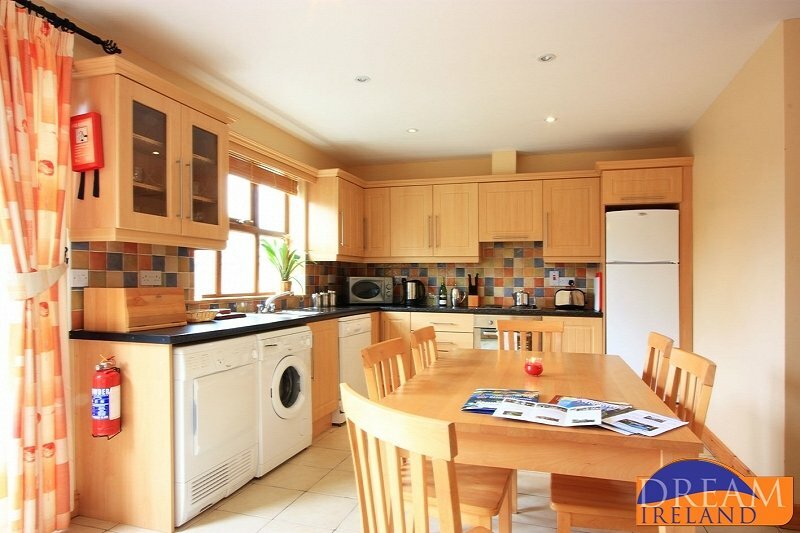 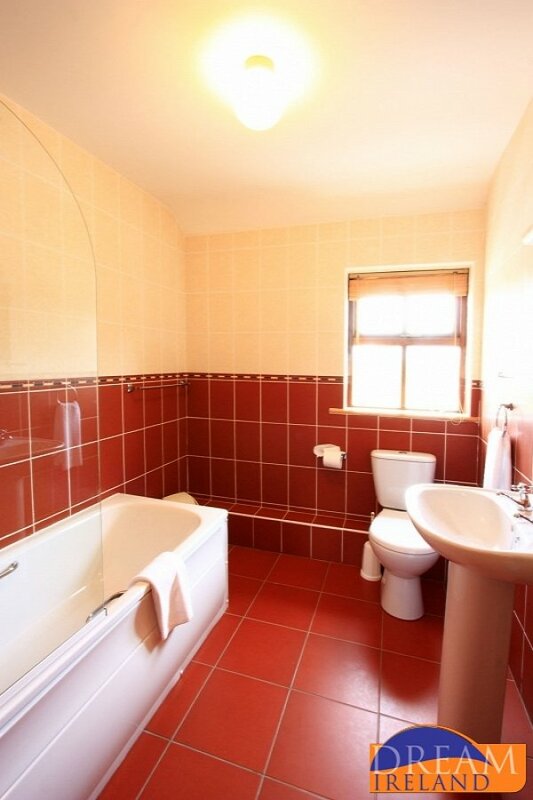 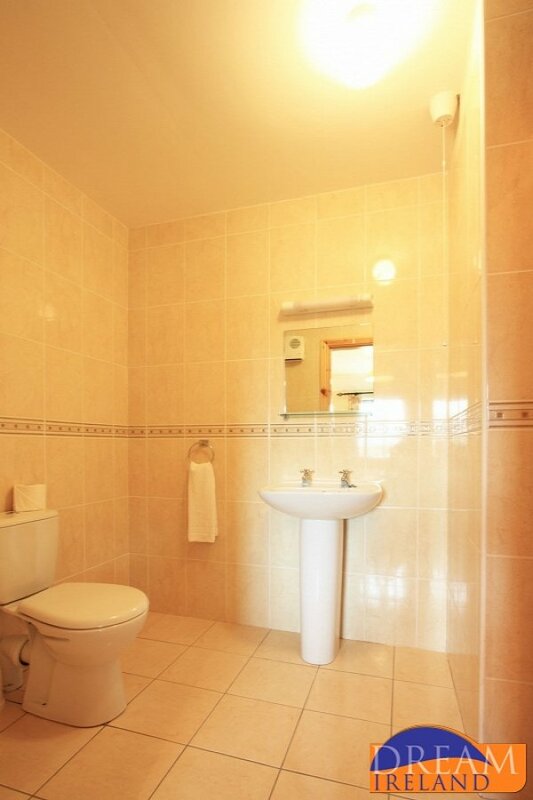 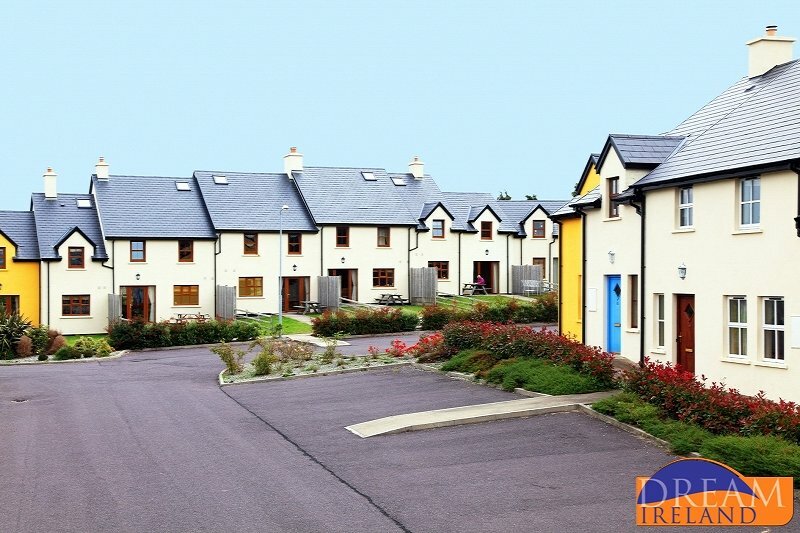 Book online at www.dreamireland.com or call us on 064 66 41170 Are you looking for low cost accommodation in Ireland without compromising on quality? 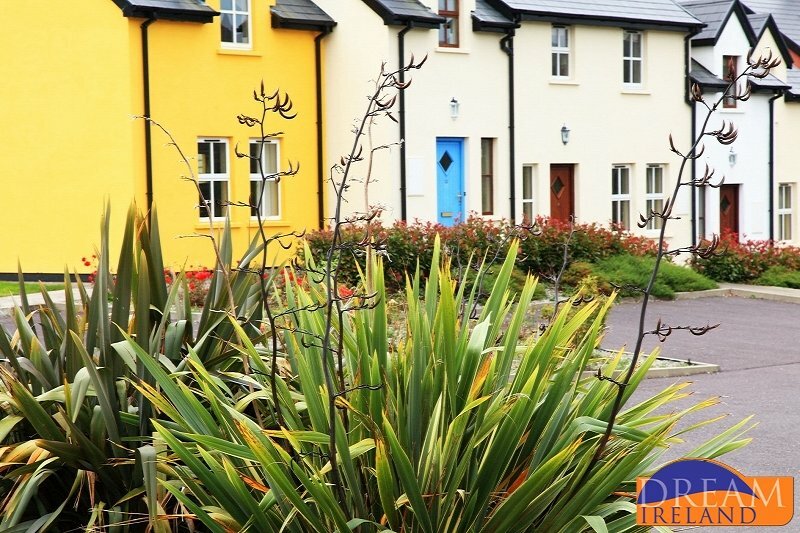 Dream Ireland's affordable self-catering Irish holiday cottages might be just what you are looking for! 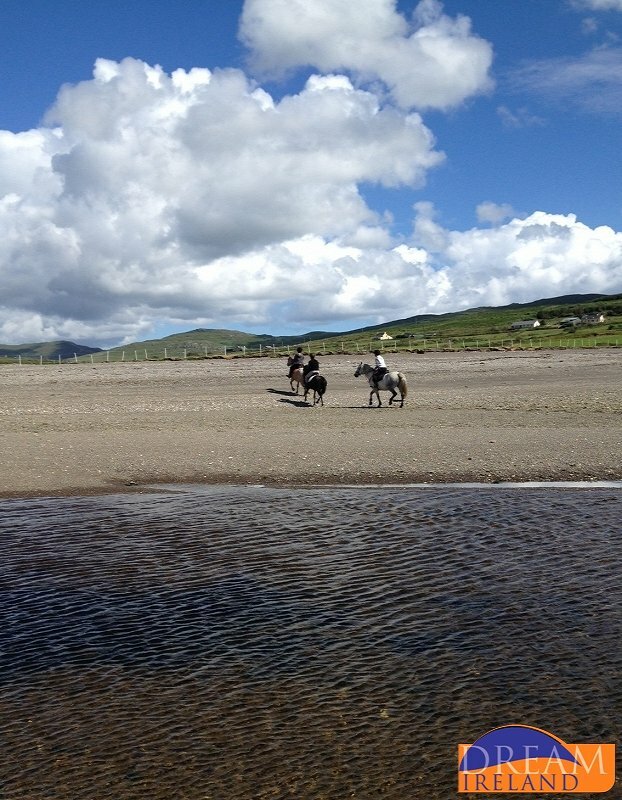 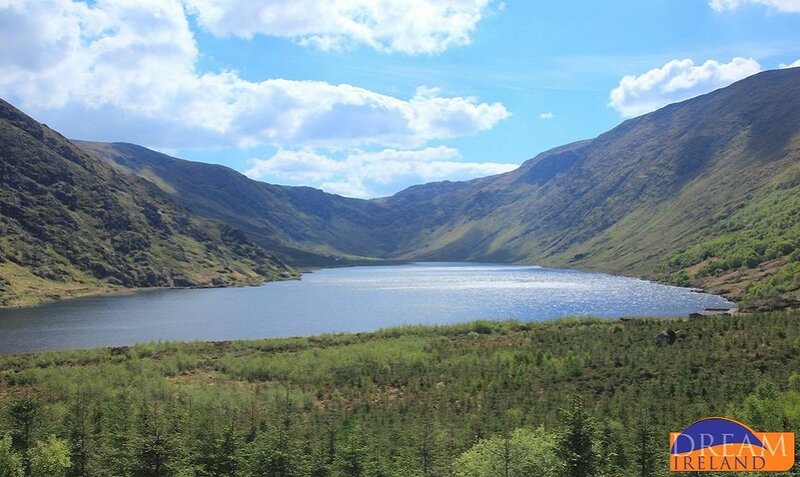 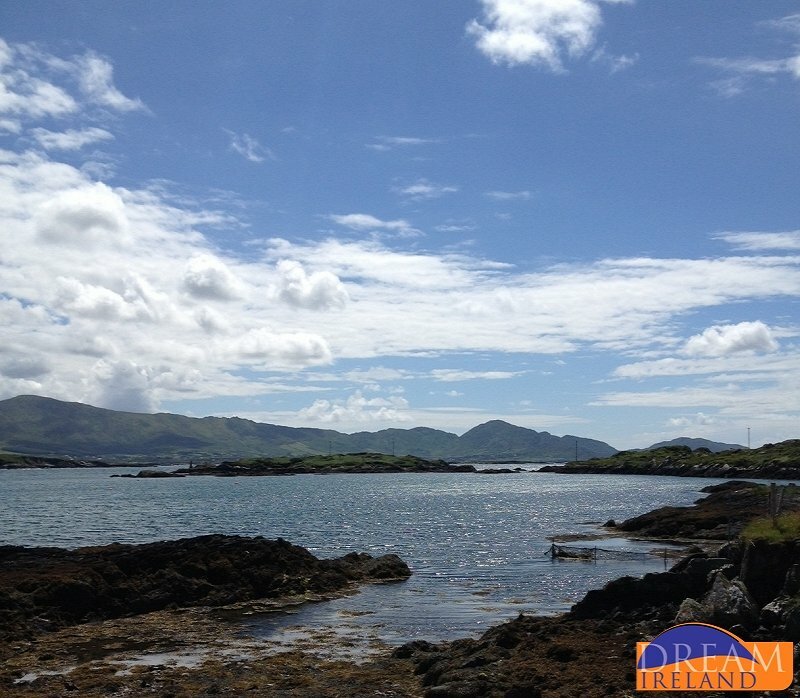 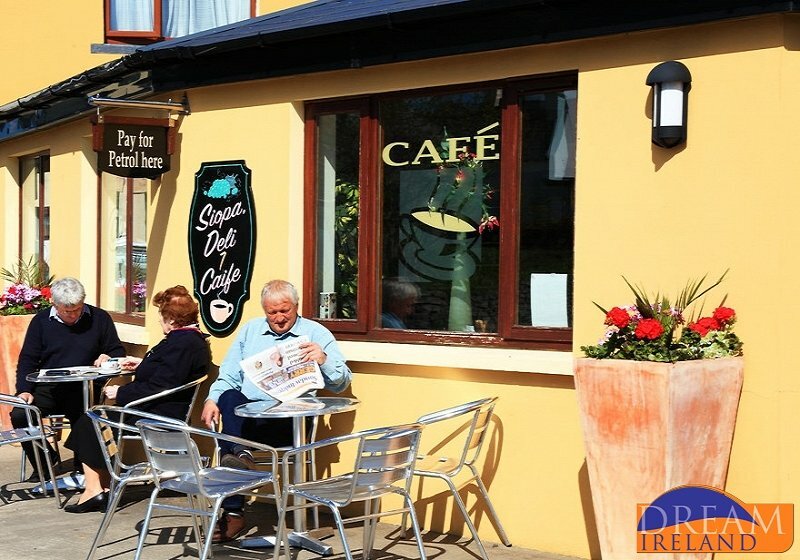 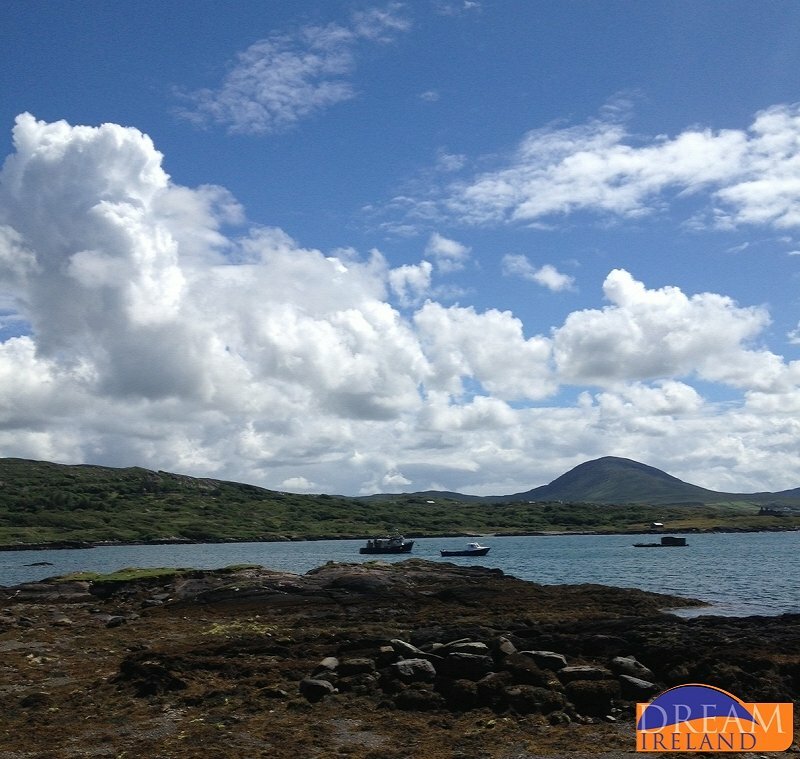 Our specials page is updated daily so if you are travelling in Ireland on a budget it is worth checking out Dream Irelands special offers page. 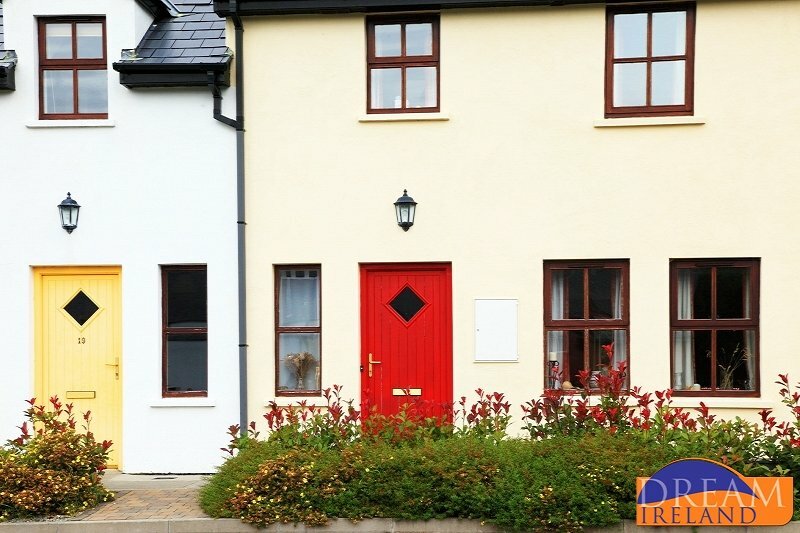 Dream Ireland Holiday Homes offers budget homes all along the Wild Atlantic Way and throughout Ireland and with our range of great offers you really can enjoy a family holiday in Ireland without breaking the bank. 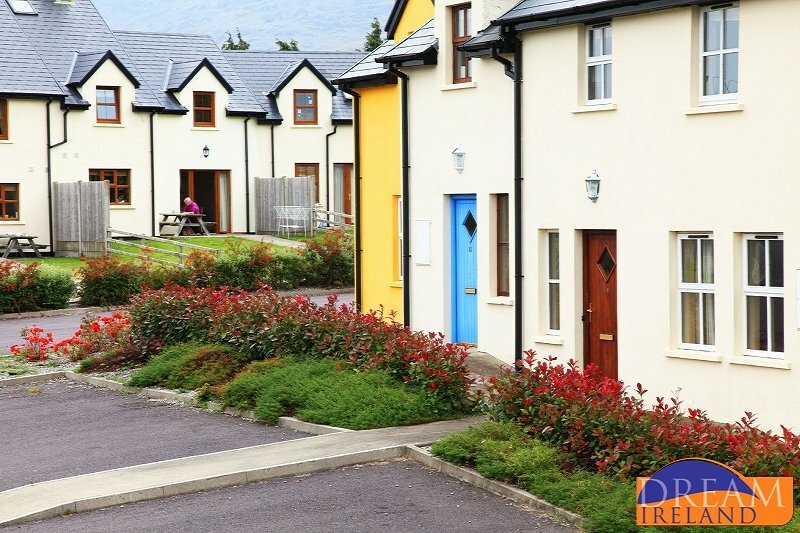 Our affordable self-catering Irish holiday homes provide flexible accommodation for those not looking to holiday on a budget. 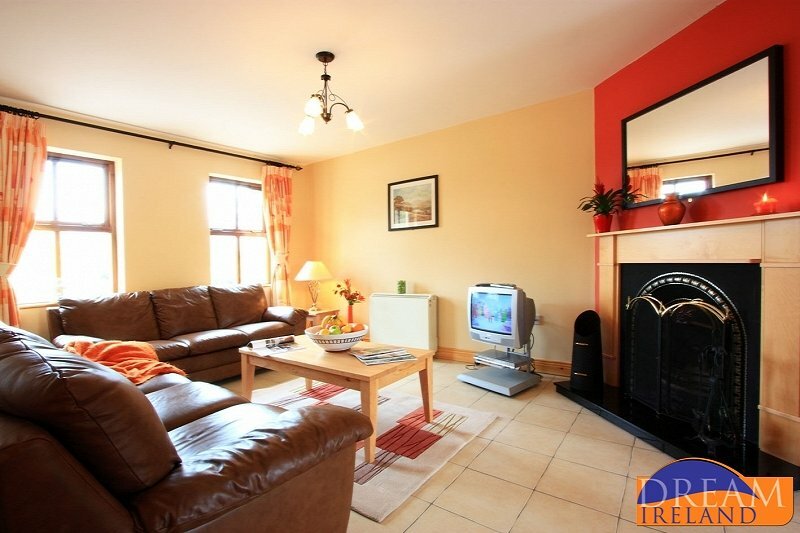 This is our Deal of the Week. 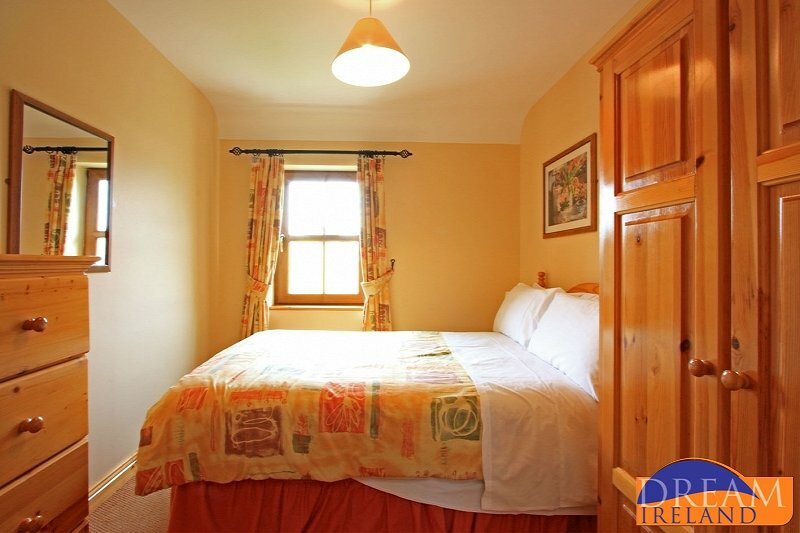 It will be available for a limited time only so book now to avoid disappointment. 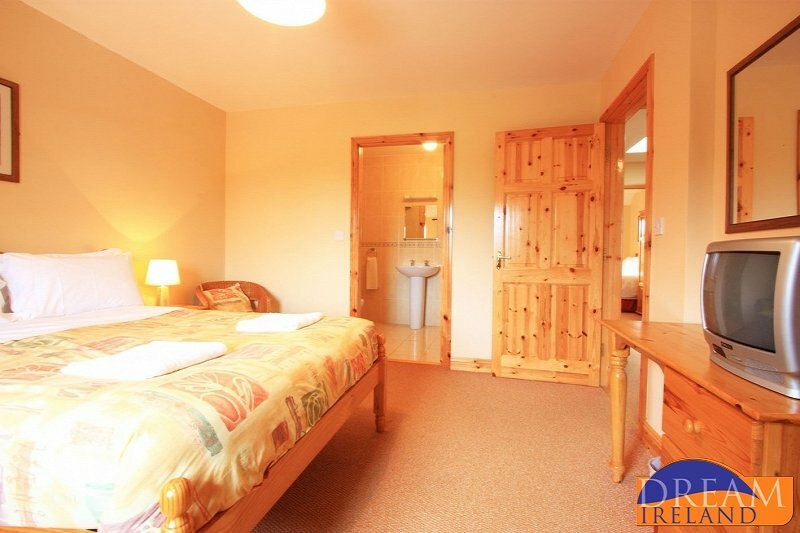 Come back regularly to see our most up to date Deal of the Week. 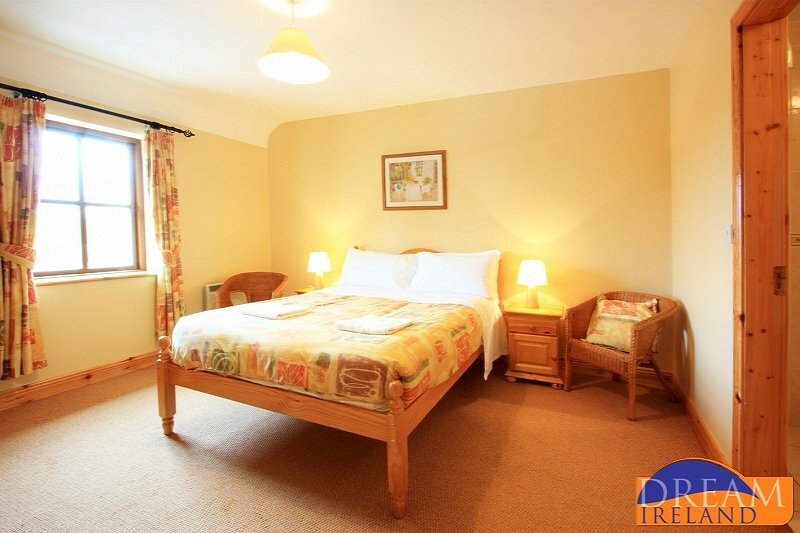 Please note that the Deal of the Week is subject to availability so once it's gone, it's gone! 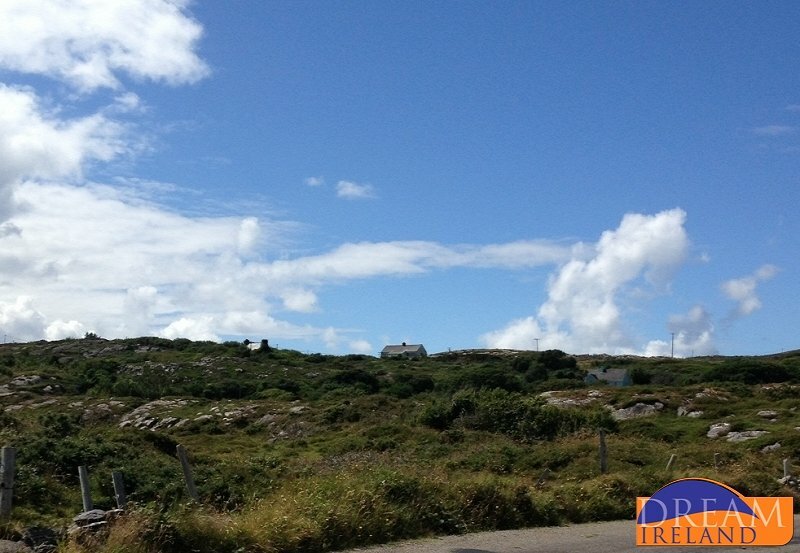 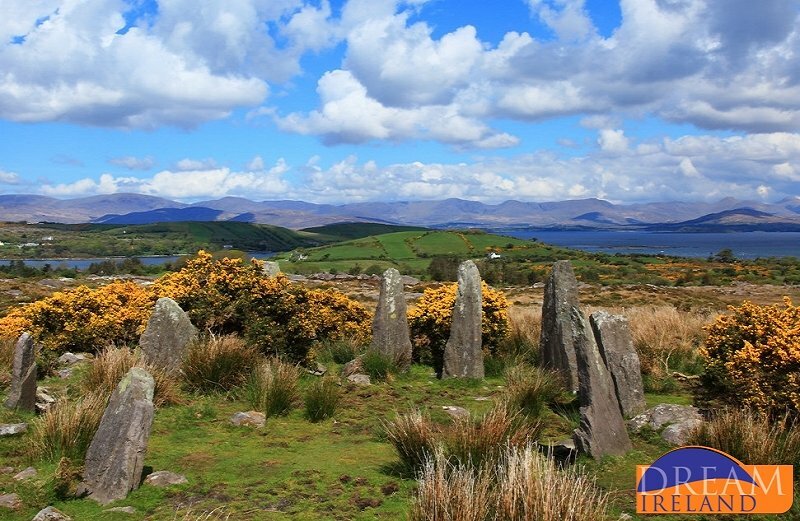 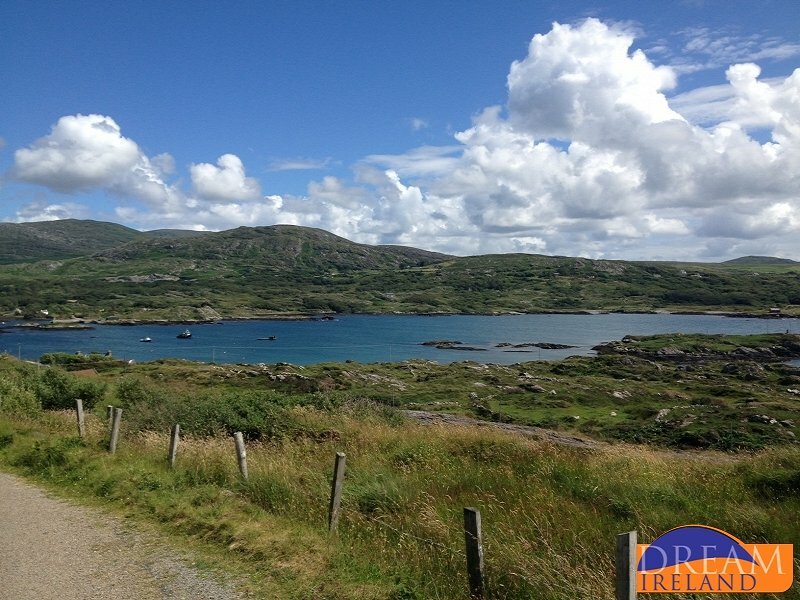 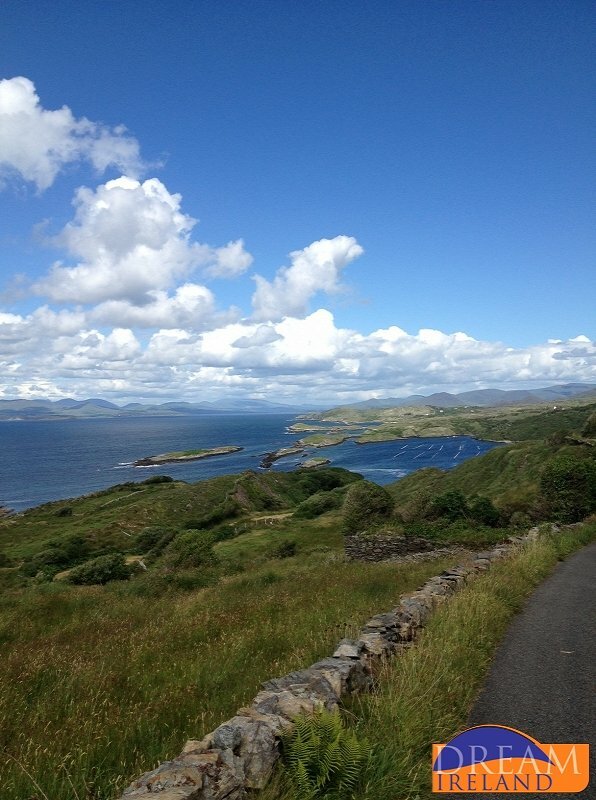 Ardgroom Village Holiday Homes are nestled within the picturesque village of Ardgroom, Co. Cork on the spectacular Beara Peninsula. 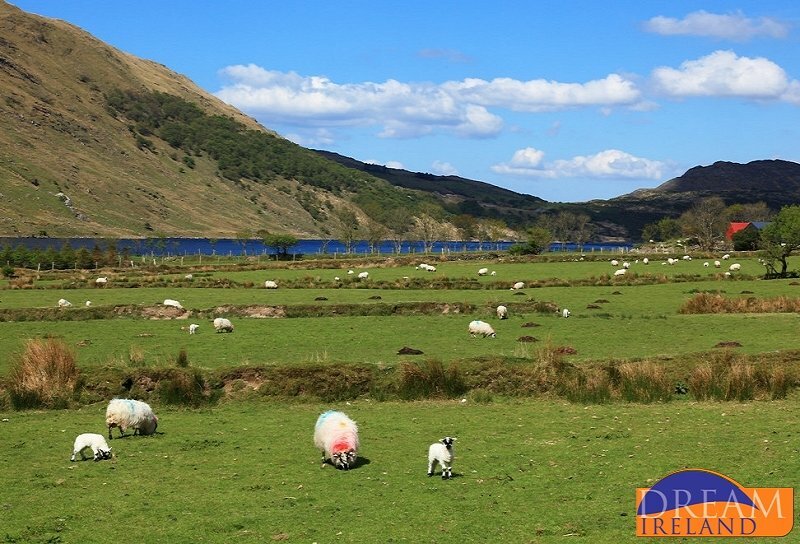 Perfect for cycling, walking and outdoor enthusiasts.